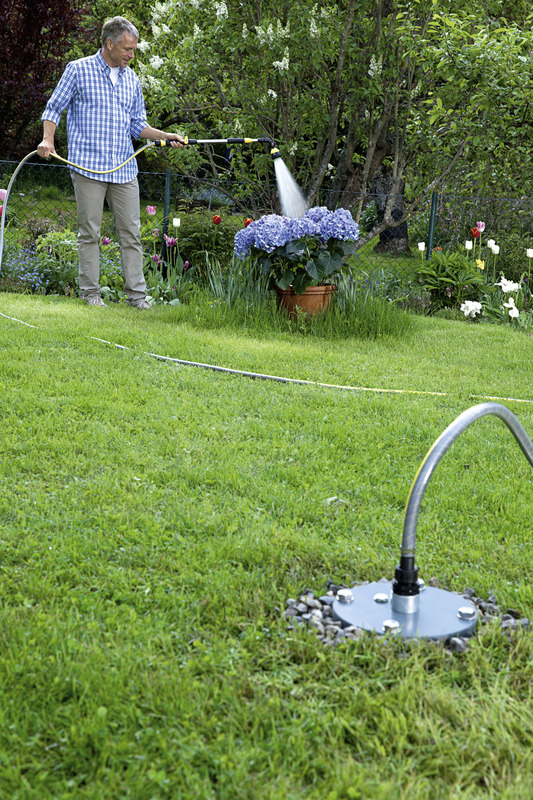 BP 6 Deep Well 16454220 https://www.kaercher.com/tn/home-garden/pumps/irrigation-pumps/bp-6-deep-well-16454220.html The BP 6 Deep Well immersion pressure pump with 30 m connection cable - ideal for using groundwater from (deep) wells. 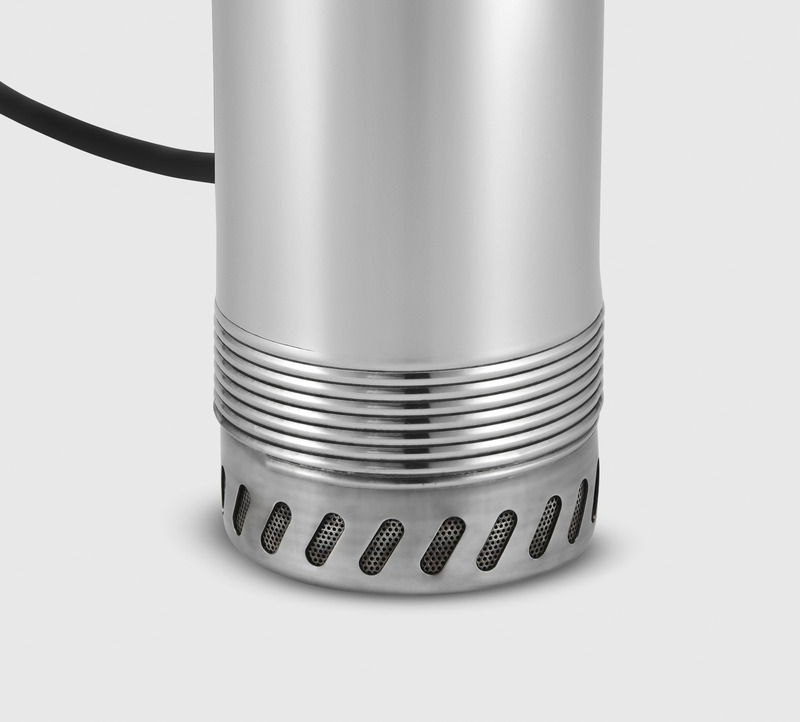 With stainless steel casing, standing leg as installation aid and separate on/off switch. The BP 6 Deep Well immersion pressure pump with 30 m connection cable - ideal for using groundwater from (deep) wells. 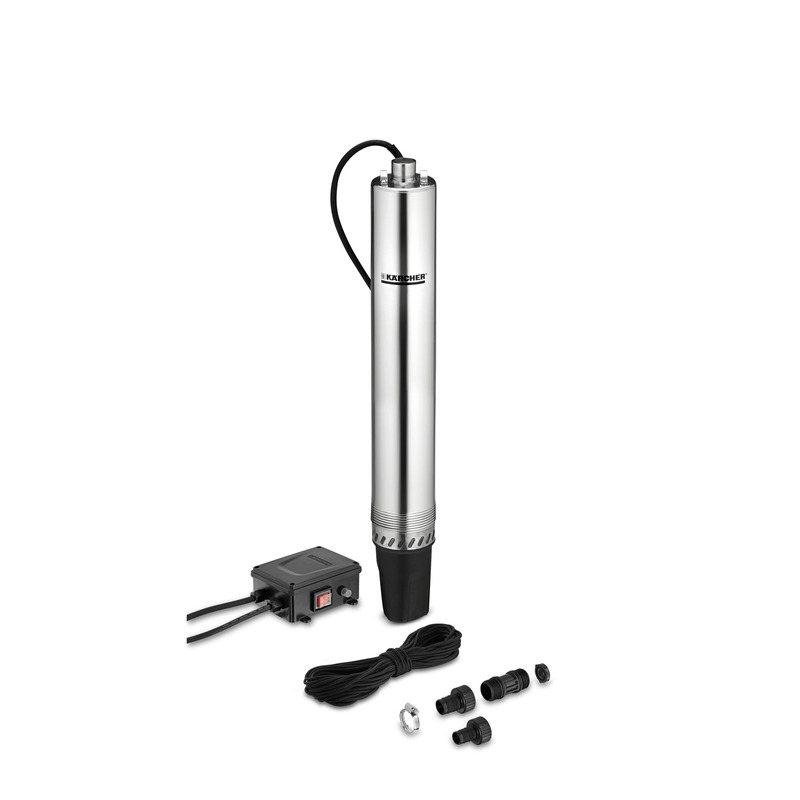 With stainless steel casing, standing leg as installation aid and separate on/off switch. Thanks to its 30 m long connection cable, the BP 6 Deep Well immersion pressure pump is predestined for procuring water from deeper wells. 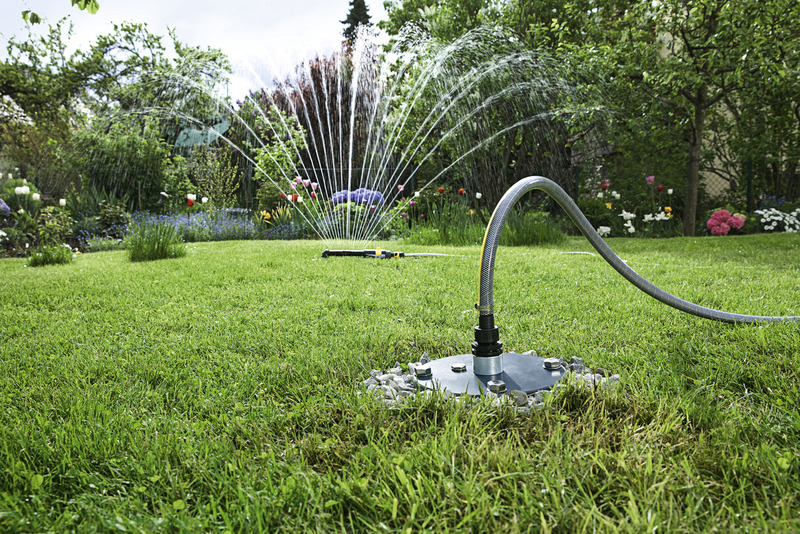 Whether for garden watering or internal processed water supply in conjunction with a pressure switch - with groundwater from your own (deep) well, you can save litres of valuable drinking water in the house and garden. 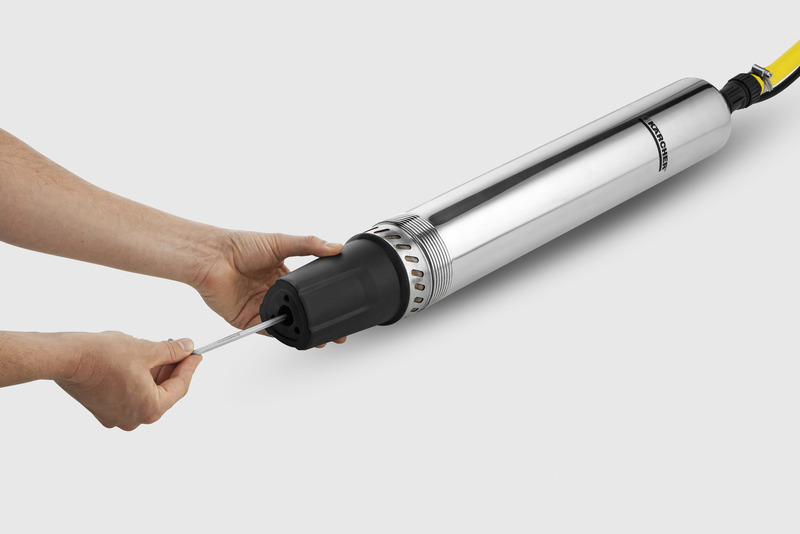 The pump casing and threaded connections are made from stainless steel and are thus extremely robust. An integrated pre-filter and standing leg reliably protect the pump's water inlet against contamination during and after installation. 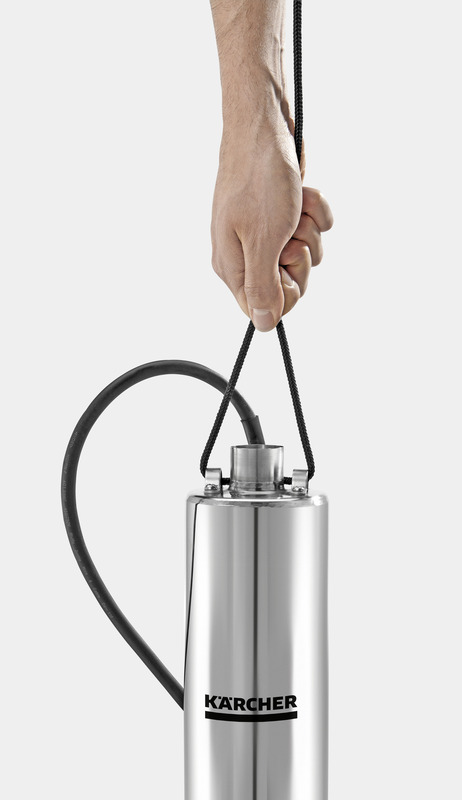 The 30 m long rope included in the scope of delivery can be connected to the pump and thus enables secure lowering by rope. With the separate on/off switch at the cable end, the pump can be easily and safely operated. 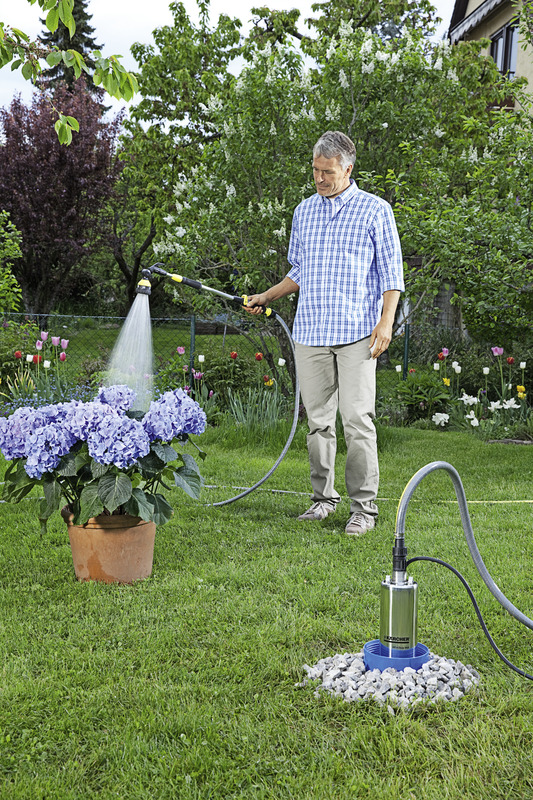 Thanks to the included hose connection set, both 3/4" and 1" hoses can be connected tothe pump without any problems. Includes integrated check valve.